BELGRADE (Serbia), February 6 (SeeNews) - Continued progress towards European Union (EU) accession would boost the credit profiles of Western Balkans countries but the slow adoption of reforms may delay the timeline for EU membership, Moody's said. 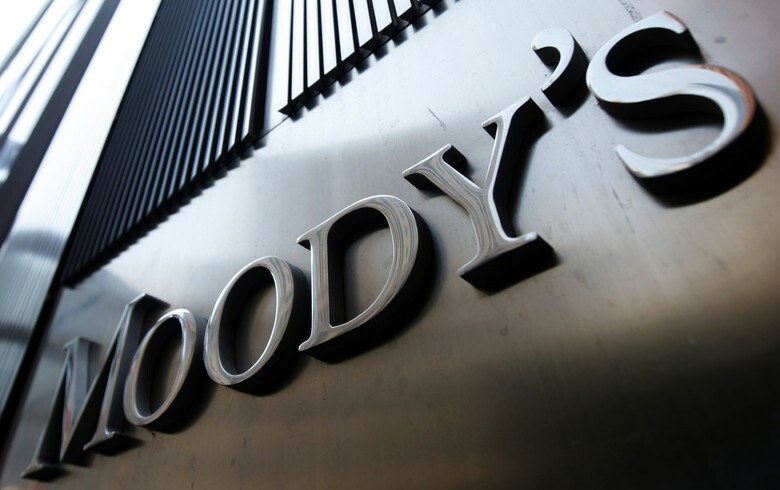 The EU accession process will strengthen the institutions, competitiveness and infrastructure of countries in the Western Balkans, Moody's said in its report "Sovereigns -- Balkans: Institutions, competitiveness and infrastructure gain most from EU accession" published on Tuesday. However, complex regional political challenges will slow the adoption of reforms required by the accession process and, together with enlargement fatigue in Western Europe, ultimately delay the timeline for EU membership of Western Balkans states, Moody's said. "Sovereigns in the Western Balkans will receive a boost to their institutional strength from the EU accession process," Moody's vice president and co-author of the report, Evan Wohlmann, said. "The main economic benefits will stem from investment in infrastructure and their improved competitiveness." EU convergence is likely to strengthen key fiscal and monetary policy institutions, including independent fiscal councils and central banks. Improved governance indicators for the Central and Eastern European member states that joined the EU in 2004 and 2007 illustrate the tangible benefits from a credit perspective, Moody's noted. Alignment towards EU policies and standards will help strengthen weak business environments and spur the development of more competitive private sectors across the region, improving potential growth, the rating agency noted. "In addition, EU funding should help narrow the region's large infrastructure deficit, strengthening energy security, transport links, and, importantly, stimulating intra-regional trade." While many of the countries of the Western Balkans already benefit from close linkages with the EU in terms of trade and investment, there is scope for further gains if countries rise up the value chain and increase export sophistication. However, political dynamics within and between the region's countries will frustrate preparations and slow the pace of reforms required for EU accession, Moody's said.